DELHI: The Enforcement Directorate (ED) interrogated businessman Robert Vadra, brother-in-law of Congress President Rahul Gandhi and husband of Priyanka Gandhi, for four hours today. However, during the interrogation, Vadra denied possessing series of illegal properties in London, UK. 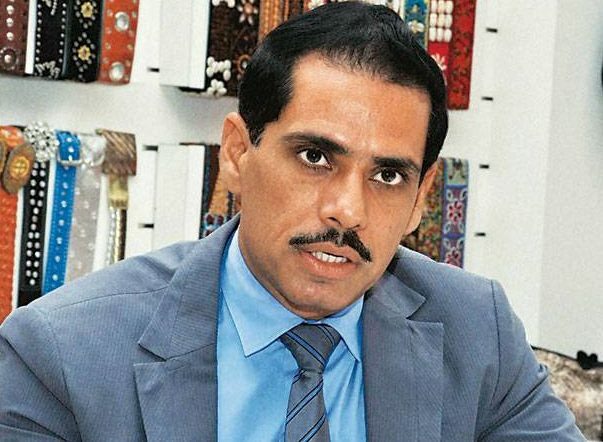 The ED has accused Vadra in a money laundering case that involves properties worth crores, which includes a London-based property worth 1.9 million pounds. Apart from this, it has been said that Vadra owns two villas worth 83 crores, six flats and other properties worth crores in London. However, Delhi court has given him relief from arrest till February 16.